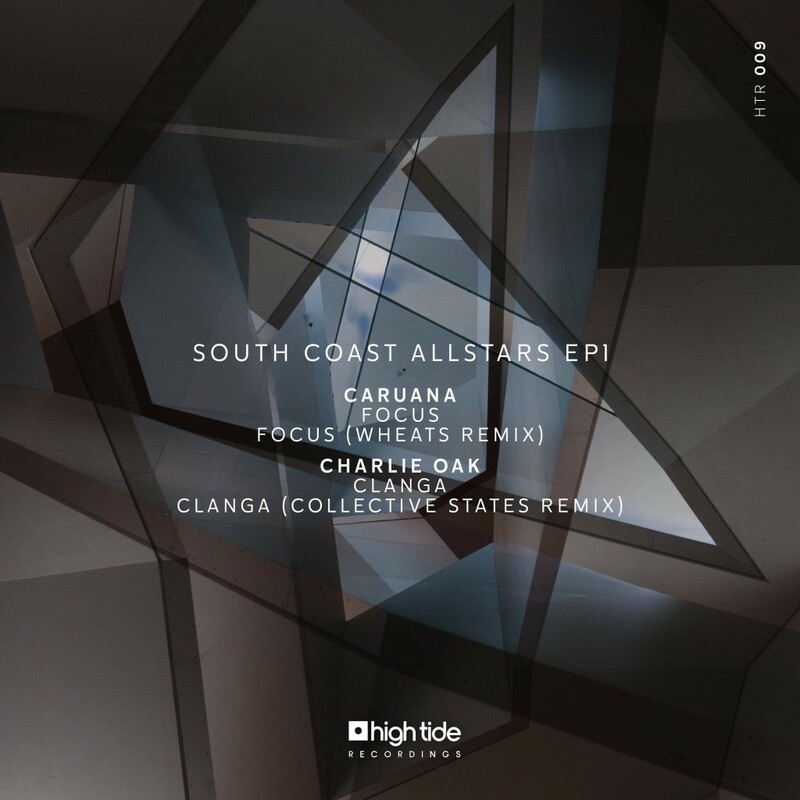 UK label High Tide welcomes Caruana and Charlie Oak for one track each, while Wheats and Collective States all remix on an EP being called South Coast Allstars. 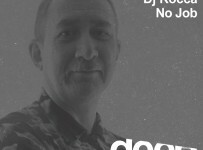 The Southampton label is well respected for its parties, and now grows ever more essential with each hot new releases. With early support from Alan Fitzpatrick, Steve Lawler, Detlef, Richy Ahmed, Mat.Joe, Darin Epsilon and more, this one is one to watch! 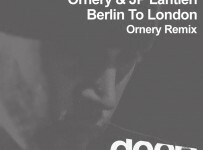 Caruana opens up with Focus, five driving minutes of house music with wonky synths and popping little details. Fat bass underpins it all and is sure to get that floor working itself into a sweat. The Wheats remix is more techno focussed, with darker synths and thundering claps powering you late into the night. 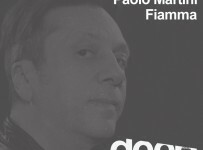 On the flip, Clanga from Charlie Oak then takes a shadowy path with dry hits and spooky chords. Its an electrifying tech tune for darkened warehouses and the wordless female vocals are utterly enchanting and when some big piano chords arrive later on it really goes off. Last of all, this one gets remixed by Collective States who layer in more stand and make it a more driving and kinetic affair. This is another vital outfit for this tastemaking UK outlet.